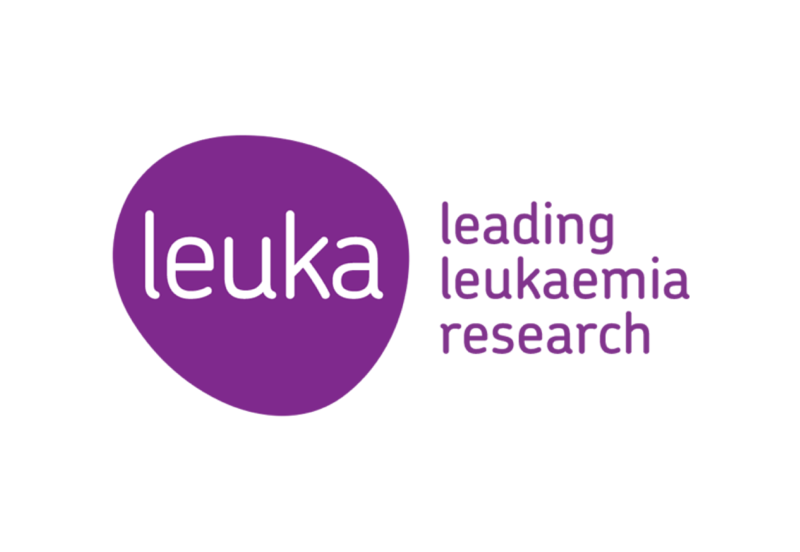 Leukaemia Care is a national blood cancer support charity, dedicated to ensuring that anyone affected by blood cancer receives the right information, advice and support. 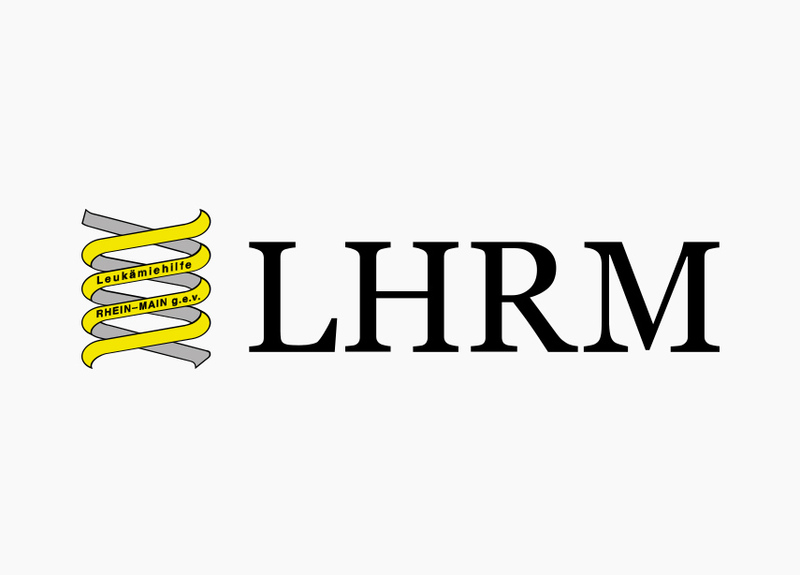 LHRM is a patient-focused association, providing support and information for those affected by hematological disorders. 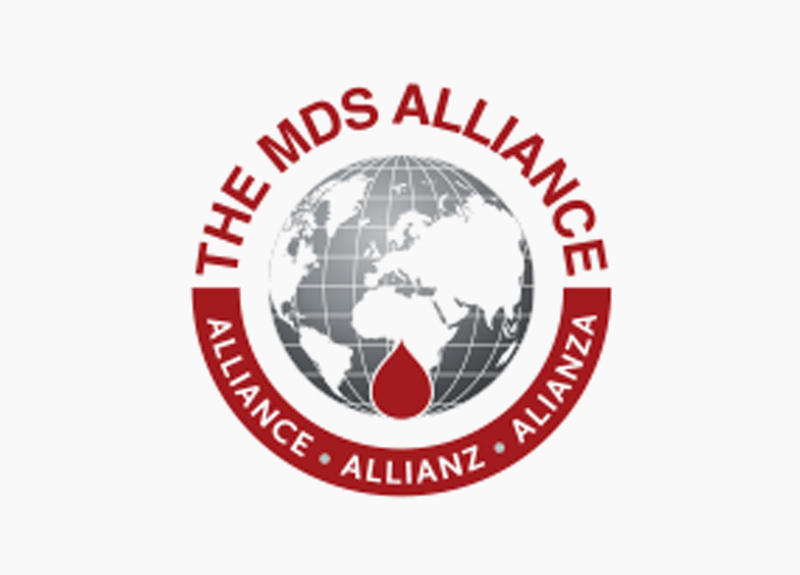 MDS Alliance is an international umbrella organisation that aims to ensure patients with myelodysplastic syndromes (MDS), regardless of where they live, have access to the best multi-professional care. 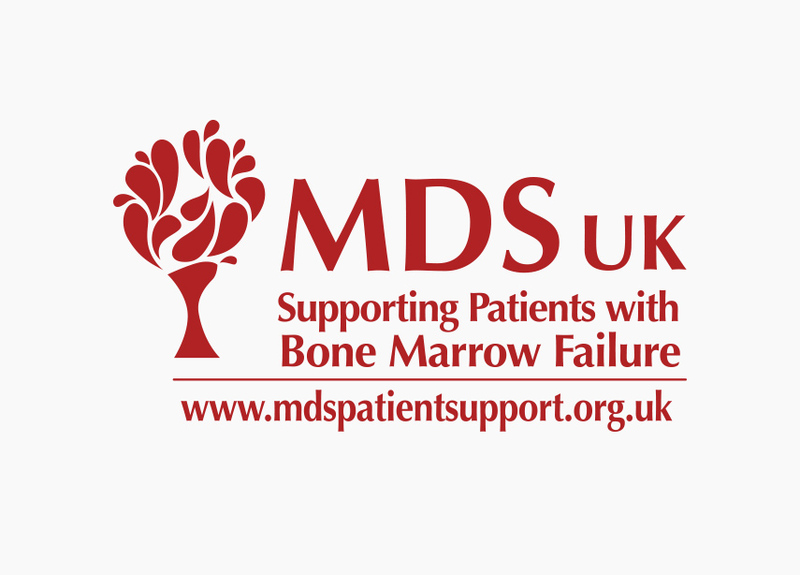 MDS UK is a small charity with a goal to raise awareness of myelodysplastic syndromes (MDS), and to offer information and support for patients and their loved ones who have been affected. 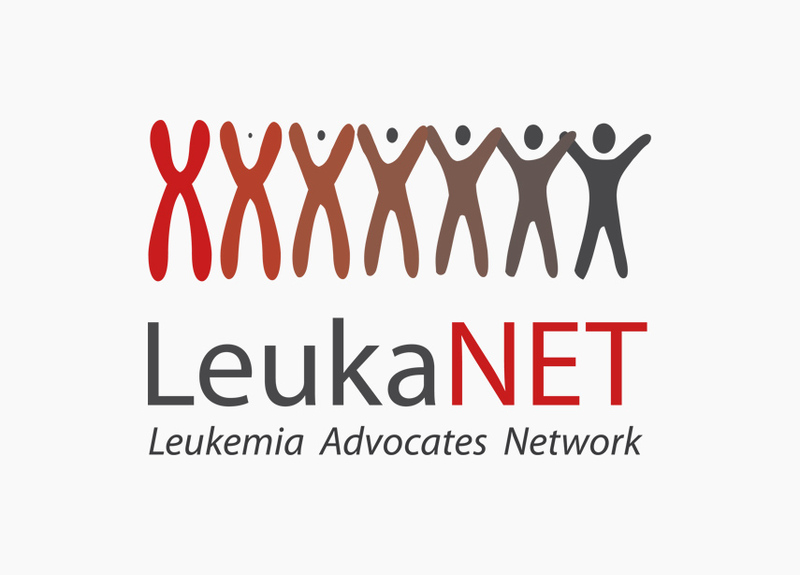 LeukaNET is a non-profit, independent, German-speaking knowledge and communication platform on leukemia, operated by patients. 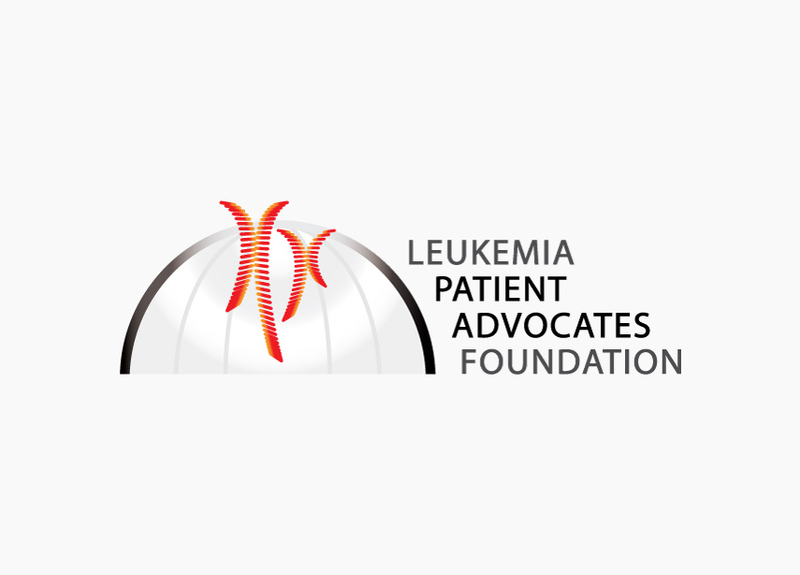 The Leukemia Patient Advocates Foundation is a patient-led non-profit foundation (LePAF), based in Switzerland. Their mission is to improve the lives & survival of patients affected by Leukemia. 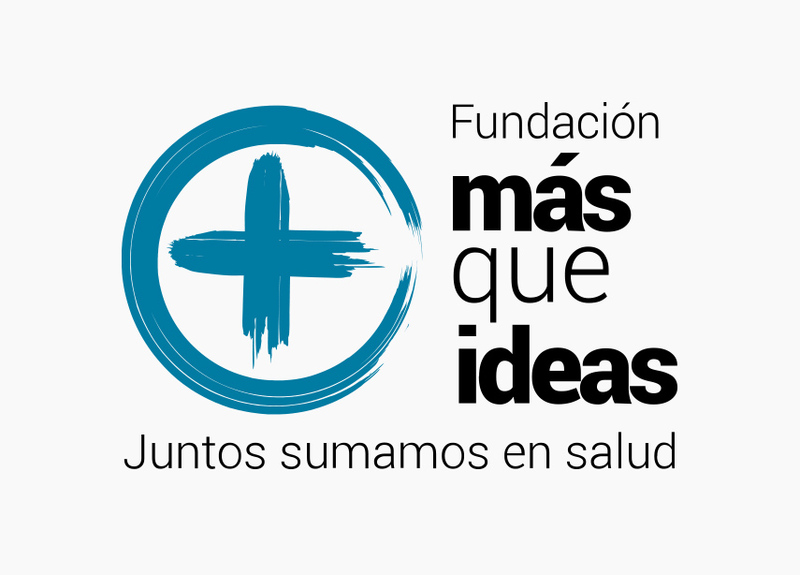 The Foundation Más Que Ideas work to inspire innovative projects that respond to current patient needs. 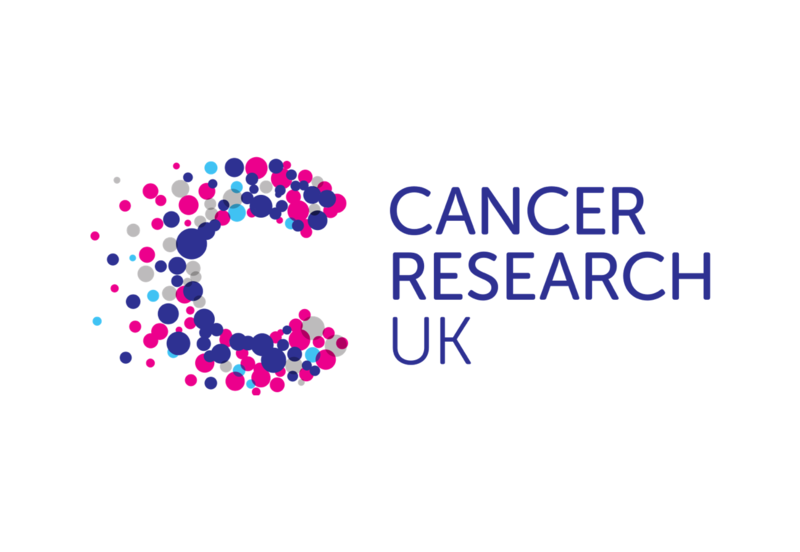 Cancer Research UK is a cancer research and awareness charity in the United Kingdom. 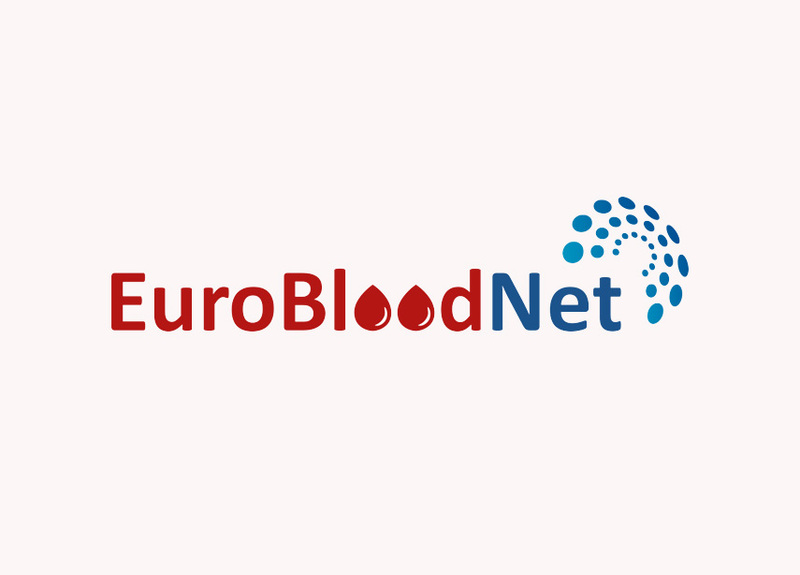 Leukemia Net is the first Foundation acting internationally with the aim to cure leukemia. 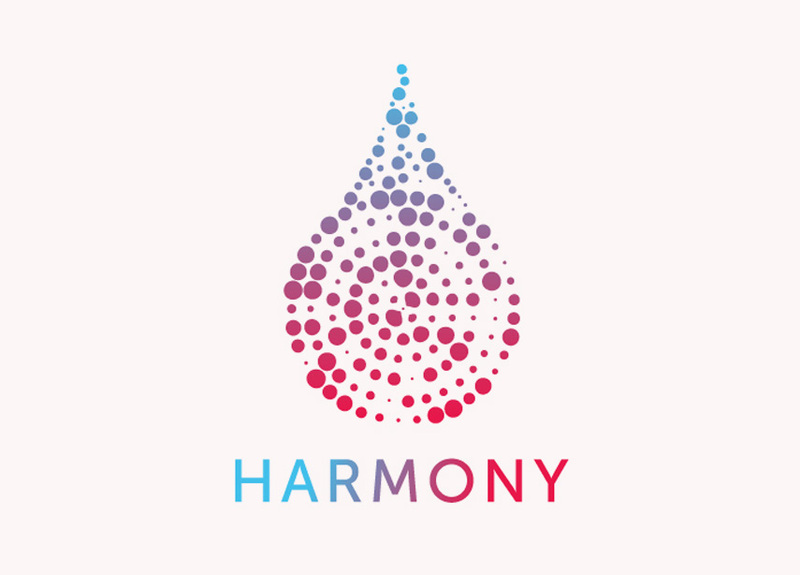 HARMONY will capture, integrate, analyze and harmonize anonymous patient data from high-quality multidisciplinary sources to unlock valuable knowledge in hematological diseases. 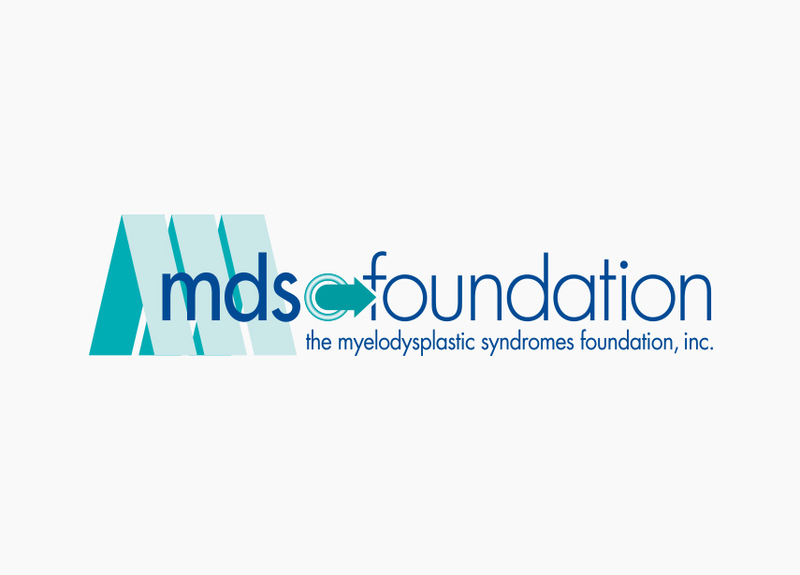 Initiative aiming to tackle complex or rare diseases and conditions that require highly specialised treatment and a concentration of knowledge and resources. 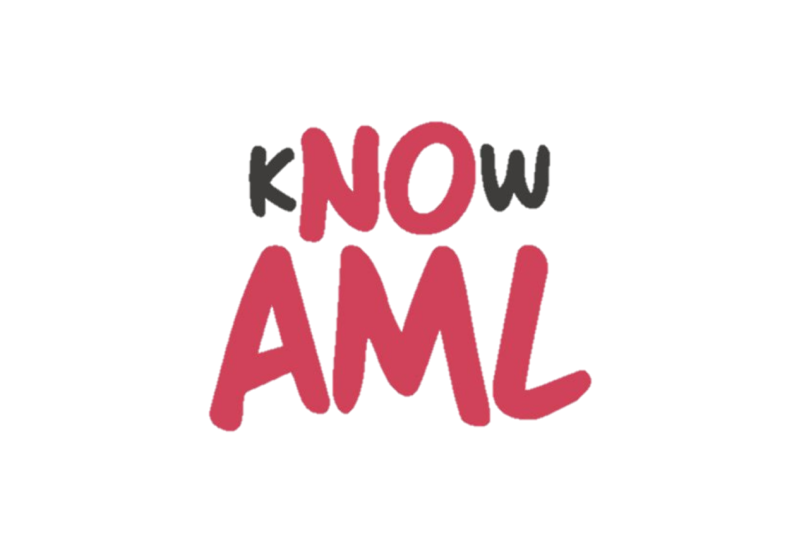 The mission of Know AML is to raise awareness and education in AML to patients, carers, families, healthcare professionals and the general public. 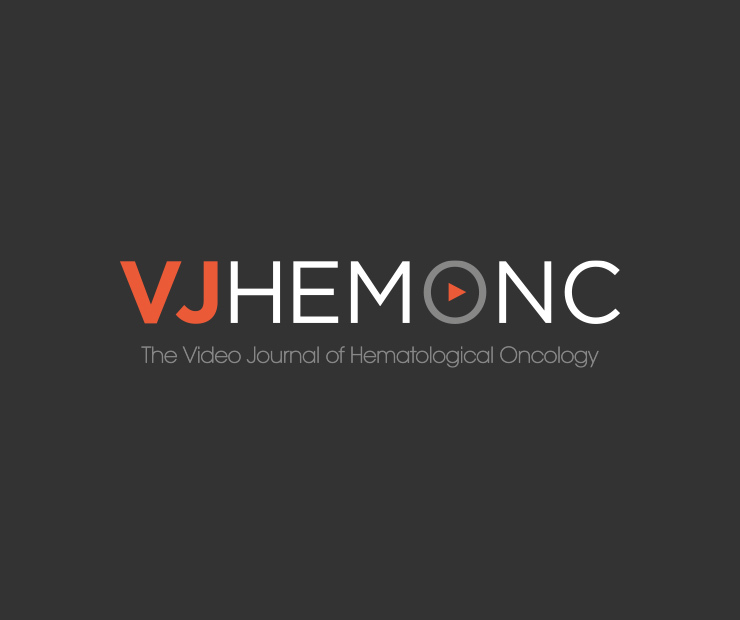 The Video Journal of Hematological Oncology (VJHemOnc) is a global, open-access video journal, dedicated to providing trusted and up-to-date medical information in order to improve the awareness and understanding of hematological cancers. 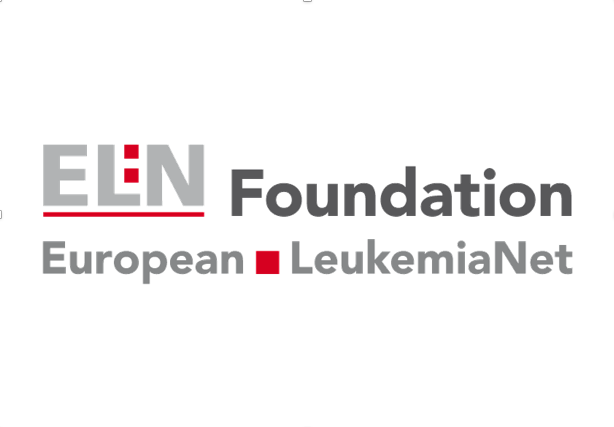 Leuka supports the work of dedicated scientists and clinicians who are committed to providing the best treatment possible and undertaking the most advanced research into leukemia and related disorders. They collaborate nationally and globally, for the greater benefit of patients here and abroad. 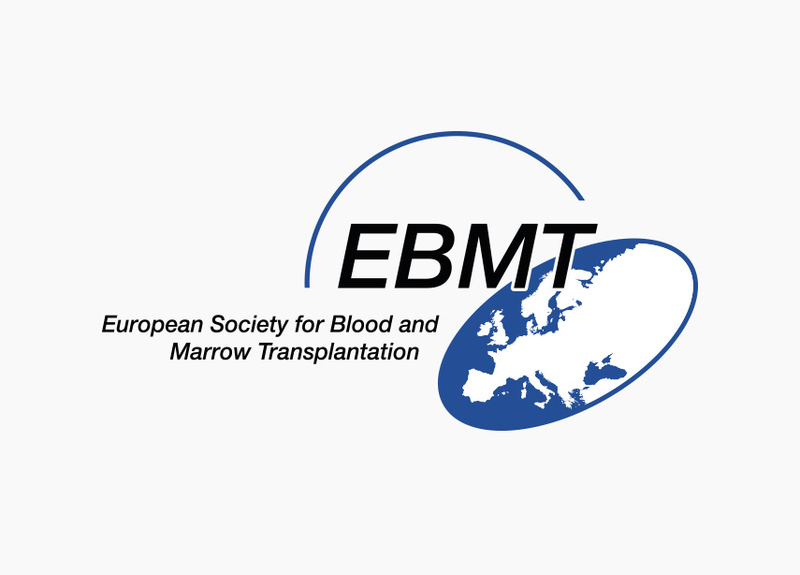 The European Society for Blood and Marrow Transplantation was established in order to allow scientists and physicians involved in clinical bone marrow transplantation to share their experience and develop co-operative studies. 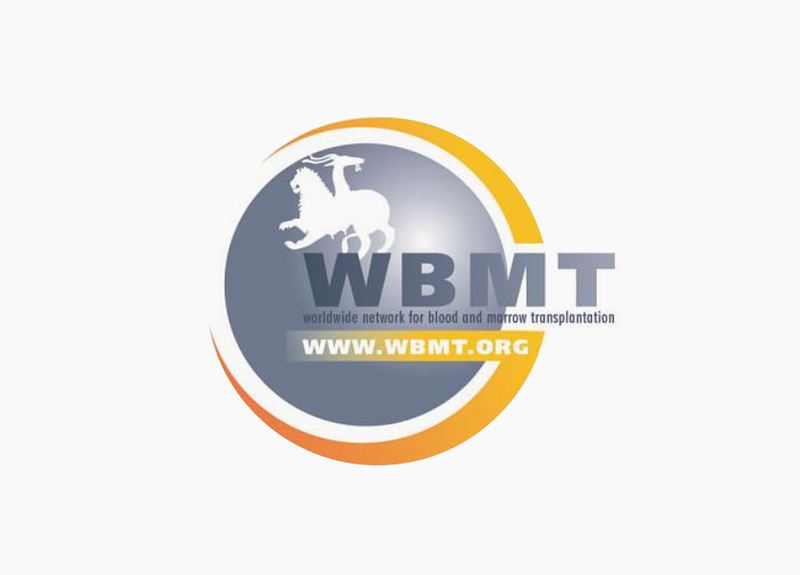 The WBMT is a non profit scientific organization with the mission to promote excellence in stem cell transplantation, stem cell donation and cellular therapy. 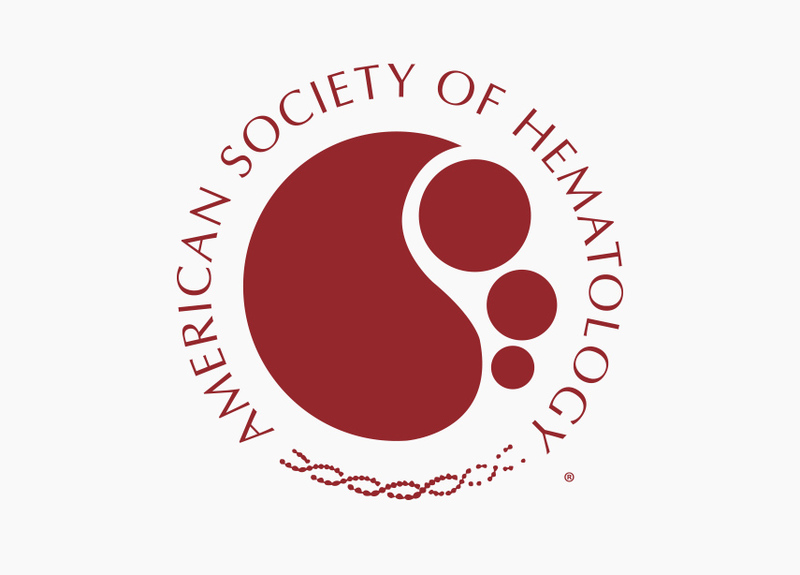 Promotes excellence in patient care, research and education in hematology. 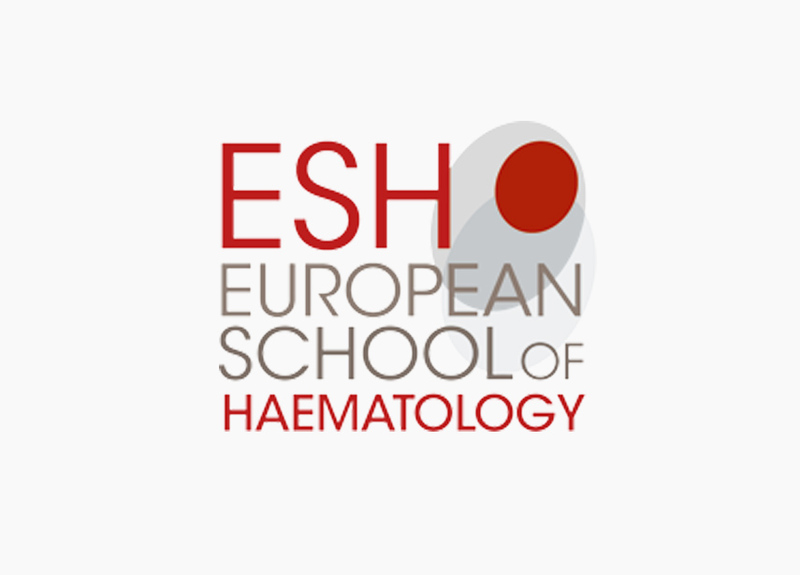 Not-for-profit institution for continuing education founded in 1985 to promote and facilitate access to state-of-the-art and cutting-edge knowledge in haematology and related disciplines at the European level. 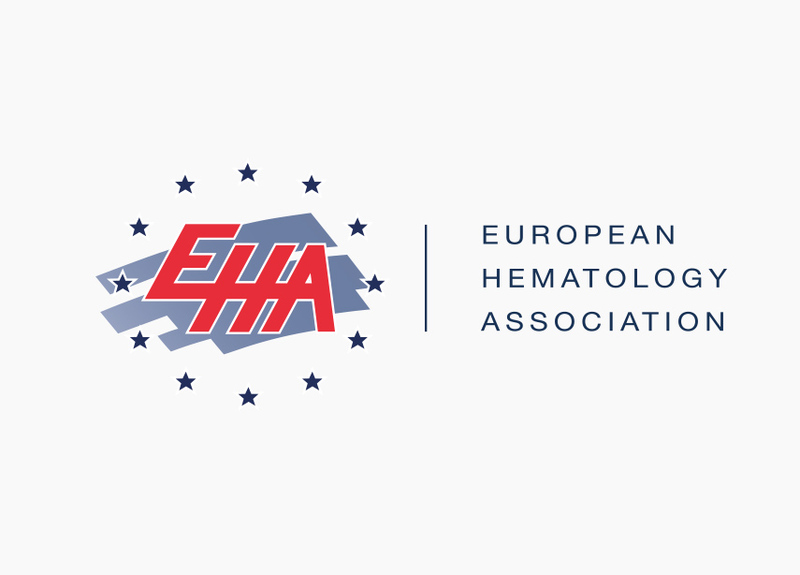 Bringing haematology professionals together since 1960 to transform the care we provide to patients. 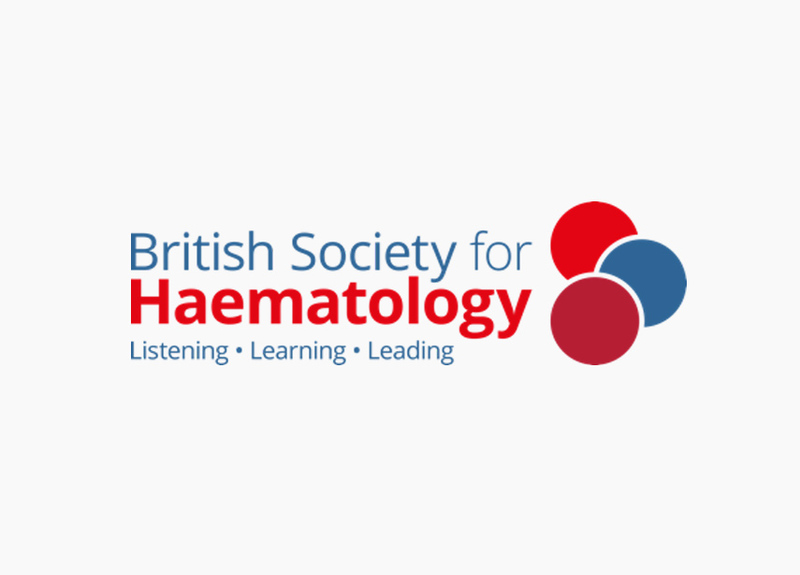 With over 1700 members worldwide, we are the largest UK haematology organisation and the only society to cover all aspects of the specialty. 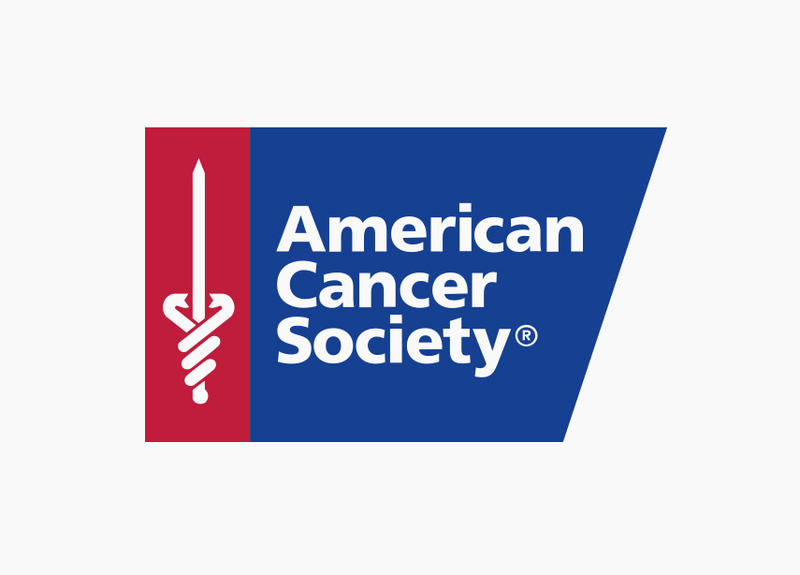 Mission to free the world from cancer. 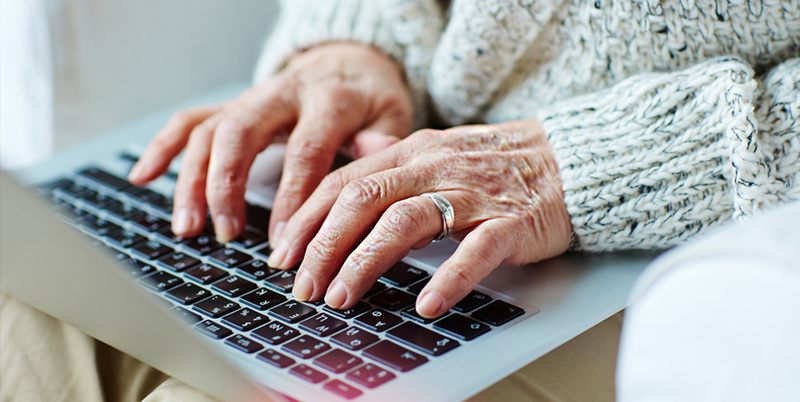 Until we do, we'll be funding and conducting research, sharing expert information, supporting patients, and spreading the word about prevention.